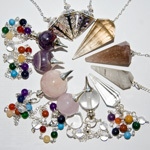 The product you receive will not be exactly as shown because it is a natural product. 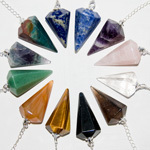 There may be variations of color or shape. If you have specific concerns, please notify us when you place your order. 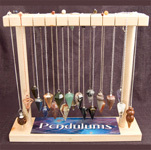 Pendulum starter mat kits are the perfect way to increase pendulum sales by offering more information about the use of pendulums. 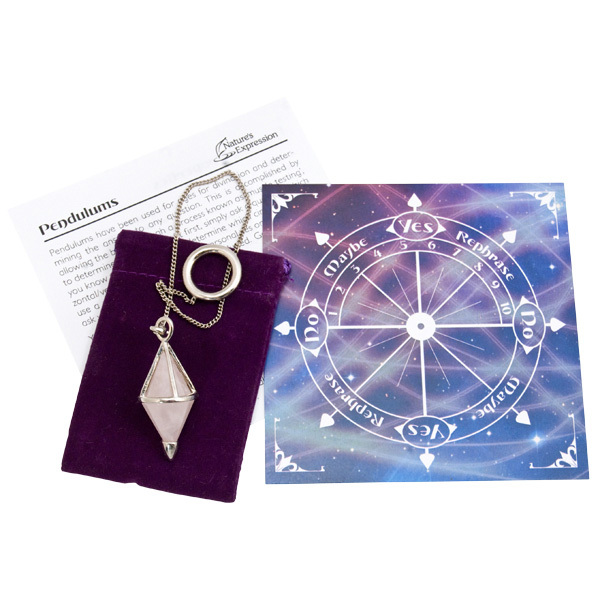 These kits include instructions, specific stone healing properties, a starter pendulum mat and a velvet gembag for customers to keep their pendulum protected. 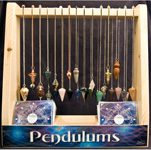 Try offering these kits with our small pendulum display to boost sales, or order the delux display which comes with 24 starter kits. 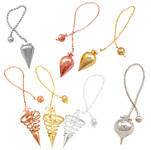 To Learn more about pendulums, watch our video.